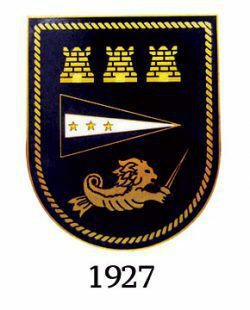 The Manila Yacht Club (MYC) is a members-only yacht club based in Manila, Philippines and located in Manila Bay. The Club is one of the oldest yacht clubs in Asia. The Club is situated close to the Cultural Center of the Philippines complex, which is the country's top performing venue. Adjacent to MYC is the headquarters of the Philippine Navy, and a little farther is the US Embassy.